Please log in as a Pro member to see the recording of Grisha's October, 2016 interview withdog behaviorist / psychologist Anders Hallgren below. If you are not yet a member, we hope you will join us for the live interviews and other great features of our school. Click here for membership info. Note that we have some great upcoming online and in-person seminars. Topics for questions: animal behavior, positive dog training, history of dog training, stress, anxiety, fire alarm training for dogs. What inspired you to become a dog behaviorist? What are the top causes of distress in dogs? What can we do to reduce stress in dogs? What can you do if a dog has a traumatic incident? (Sedation?) what level of trauma do you apply this to? What sort of gear do you recommend for walking? The dog laws in Sweden are pretty strict. What are the rules about crating and alone time? What is the typical day for a dog in Sweden? You and your wife are retired. What is a typical day for your own dog? 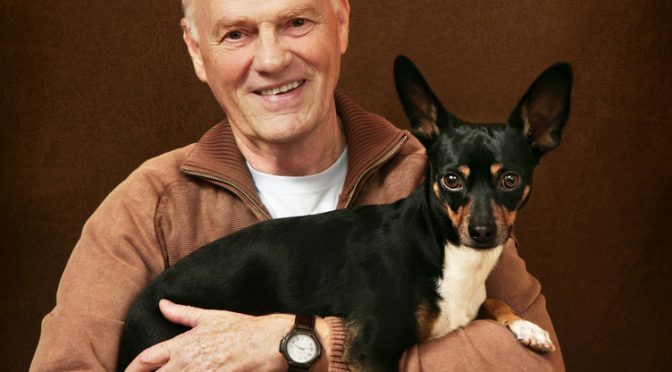 The book about social stress that is out in Swedish and almost translated into English is "The Key to Happiness - Emotional Bonding and Preventing Social Stress in Dogs"
Anders Hallgren was born in Stockholm, Sweden in 1940. He was examined 1971 as a psychologist, MSc, at the University of Stockholm, Sweden. He is considered to be the first dog psychologist in the world. “I practice as a dog psychologist and am not working in the traditional psychological field with humans. 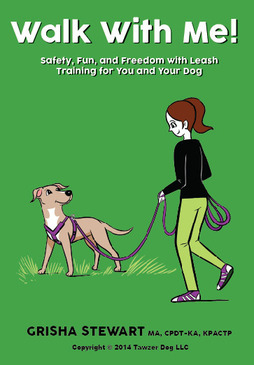 I have been practicing as a trainer and psychologist for dogs in more than 40 years. I have done a lot of studies about the behavior of dogs and of the human-animal bond. And also, among other things, elaborated a stress analysis and a special pain analysis, which I consider are efficient tools in the mapping of causes behind problematic behavior in dogs. All training is within the framework of a non-violent ideology. My specialties are aggression – causes and cures, post-traumatic stress disorders in dogs, and problem behavior in general. 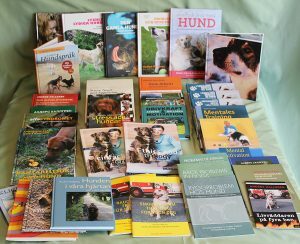 I have written 29 books and booklets about dog behavior (some of which has been published in other countries) and numerous articles for magazines, participated in several radio and TV programs and trained several thousands of dogs with problematic behavior. The training always has included the family and no dog has been trained for itself. Besides that I give lectures world wide, mostly for dog societies and I have also educated around 200 people in my field. 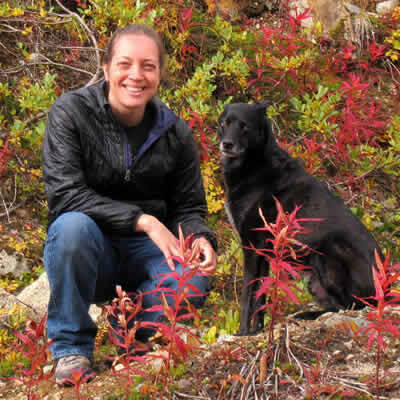 I have inspired animal behaviorists like Roger Mugford, England and others to work in this field. I was the first in the world to train dogs to detect mould in buildings, which today is somewhat of an industry in Scandinavia. Also I was honored to be assigned to start a program for educating service dogs for disabled people, which is now effectively developing. In 2000 I introduced smoke alarm training for dogs and the interest is growing for this training in several countries.